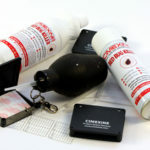 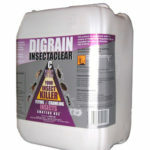 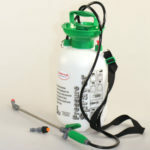 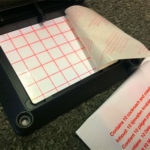 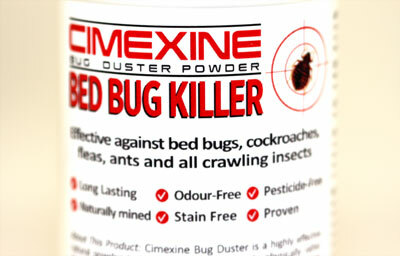 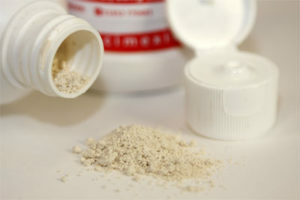 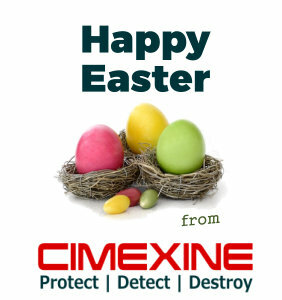 Cimexine Bug Duster is a highly effective natural powder treatment that kills insects physically rather than chemically. 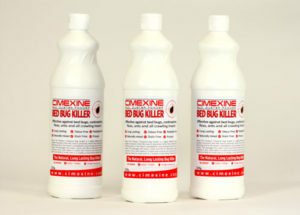 Effective against bed bugs, fleas, cockroaches, ants, beetles, silver fish, earwigs, mites and all crawling insects. 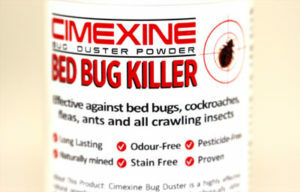 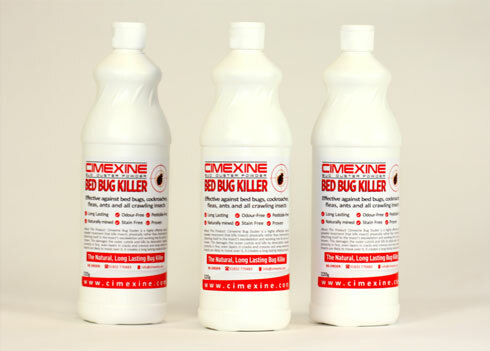 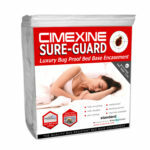 About This Product: Cimexine Bug Duster is a highly effective natural powder treatment that kills insects physically rather than chemically by attaching itself to the insect’s exoskeleton and working into its joint as it moves. This damages the outer cuticle and kills by desiccation. 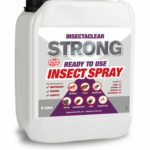 Applied correctly in fine, even layers in cracks and crevices and areas where the insects are likely to move over it, it creates a long lasting residual barrier. 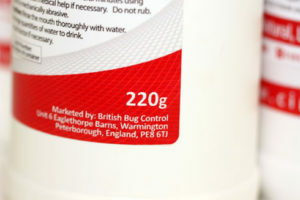 Ideally should be left down for two weeks after application. 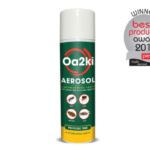 Best used on horizontal surfaces in conjunction with the aerosol version of this product, which allows application onto vertical surfaces.